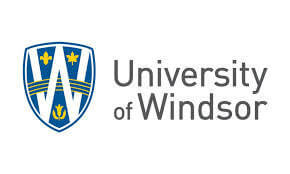 University of Windsor announced the appointment of John Coleman for a one-year term as Director of Public Affairs and Communications for the University of Windsor. John retired as the Windsor Star’s Editorial Page Editor and Arts and Lifestyles Editor in May 2014. He was appointed senior editor and manager at The Star in 1990 after more than a decade of reporting on issues including post-secondary education, health and the environment, as well as the three levels of government – municipal, provincial and federal. He headed the Windsor Star’s Queen’s Park Bureau in Toronto from 1980-84, served as president of the Queen’s Park Press Gallery and worked briefly at The Star’s Chatham Bureau and the Chatham Daily News.